Space is filling up for this event, so be sure to register soon. How does a young Iranian woman end up traveling to the International Space Station to become the first civilian woman in space? What was it like growing up in Iran and then moving to a new country as a teenager? What drove her to want to make this amazing journey, and how has the experience changed her life? 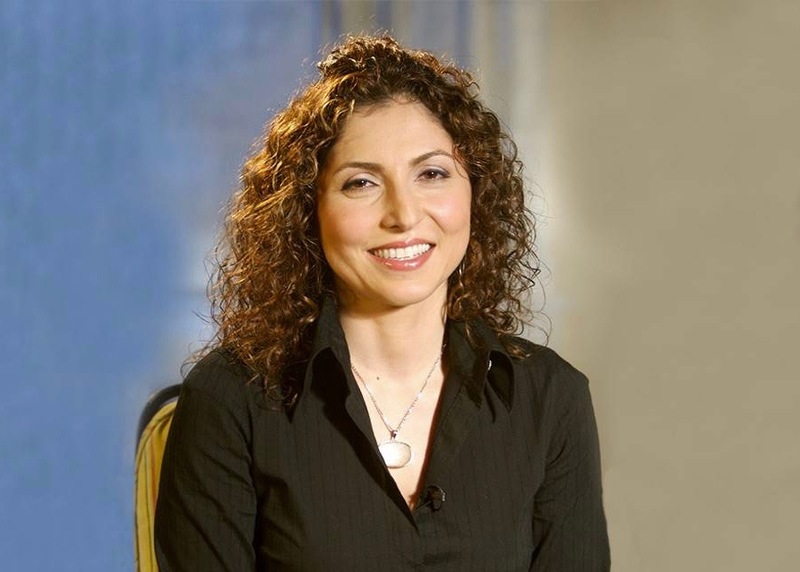 Come meet Anousheh Ansari as she shares her incredible story of determination, hard work, and ultimately, tremendous success. This event is free thanks to the generous support of OppenheimerFunds. Please note that this event is designed for adults and that children under age 16 must be accompanied by an adult. The National Museum of Mathematics also wishes to honor the memory of another Iranian-American woman, Maryam Mirzakhani, the first woman and the first Iranian to win a Fields Medal. Please show your support for women in mathematics and help us provide one week of MoMath’s summer camp to a deserving young woman so she can enjoy and be inspired by the nation’s only Museum of Mathematics. Scholarship to be provided in Maryam’s honor.